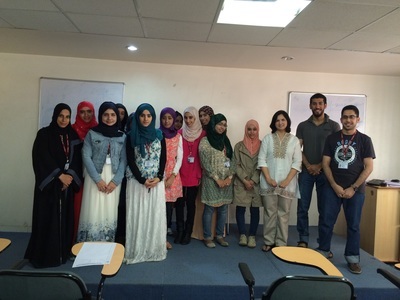 SCMS hosted a group of 17 university students from Oman on a month long program from 9th July to 10th August. 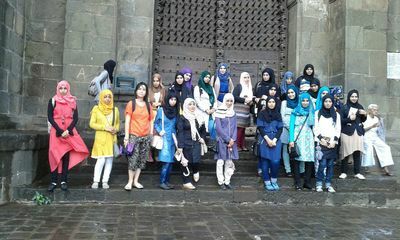 The program focused on International Business. 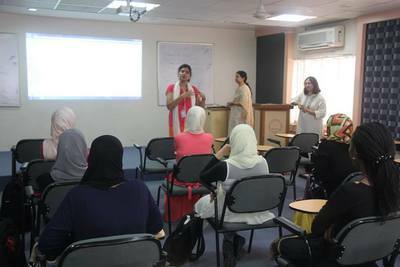 A variety of sessions and field trips were arranged for them on all aspects of International Business, such as global trends in management, sustainable development, corporate governance, accounting, marketing, human resource management, etc.